England’s 8th Earl and Countess of Carnarvon of Highclere Castle, which has garnered a worldwide reputation as the notable filming location of the Emmy Award-winning television series and soon to be motion picture, Downton Abbey, welcomed 150 business influencers, socialites, and industry notables to an exclusive cocktail celebration in New York City on Wednesday, November 14. 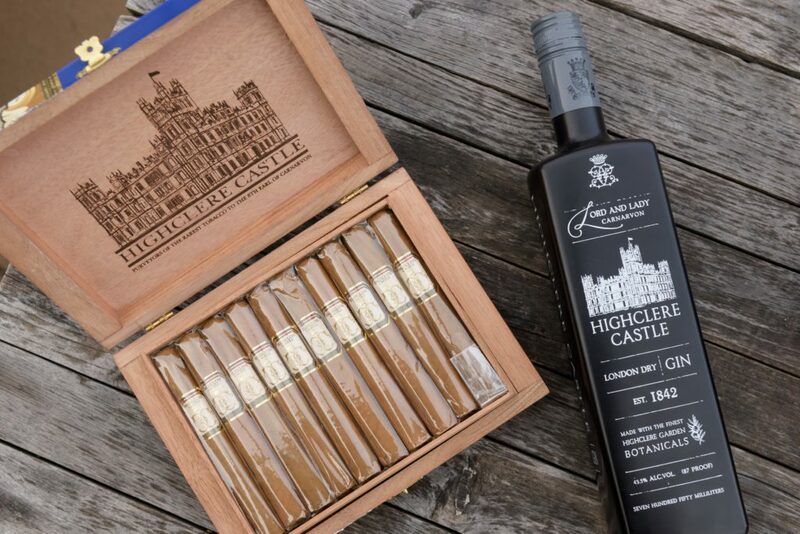 The evening served as a celebration announcing the expansion of their new entrepreneurial venture with the soon to be launched Highclere Castle Gin ahead of its release in 2019, as well as the success of their internationally acclaimed Highclere Castle Cigar, a super-premium cigar blended in the style of elegant cigars from the early 1900s. Held at Soho Grand Hotel, the intimate reception featured a private meet-and-greet with Lord and Lady Carnarvon, followed by cocktails, hors d’oeuvres including anchovy caviar toast, lobster rolls and sampling of Highclere Castle Cigars on the Penthouse Suite Terrace. 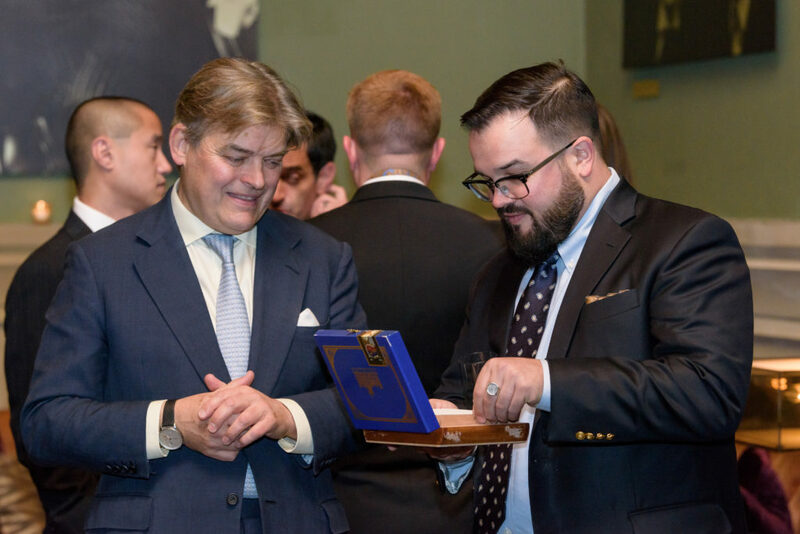 Notables in attendance included Highclere Castle Cigars and Spirits co-founder and CEO, Adam von Gootkin and world-renowned cigar maker Nicholas Melillo. 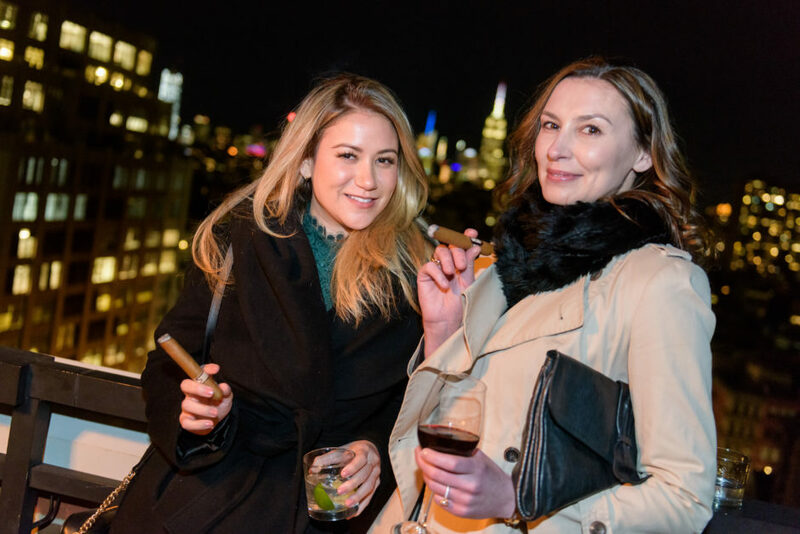 The event was attended by music industry veterans, prestigious business leaders, members of the cigar and liquor industry, and prominent members of New York society. While at the reception, guests were engaged with a world preview of the Highclere Castle Gin, which is produced in England’s oldest gin distillery and is made using botanicals grown on the Highclere estate. The botanical gardens pre-exists the castle, and the citrus used in the Highclere Castle Gin hail from the Victorian-era orangery located in the castle gardens. 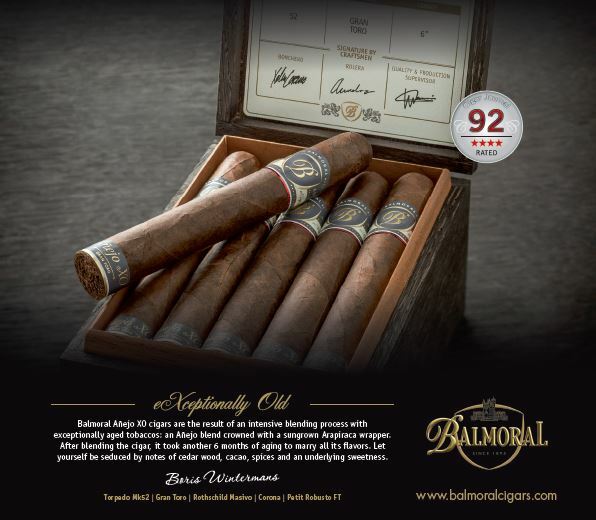 The spirit is best paired with the award winning Highclere Castle Cigars, whose smoke is exceptionally smooth and elegant, with notes of pepper, citrus, leather and fireplace – turn of the century elegance at its best! 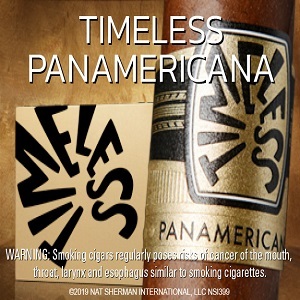 For more information visit, highclerecastlespirits.com and highclerecastlecigar.com. 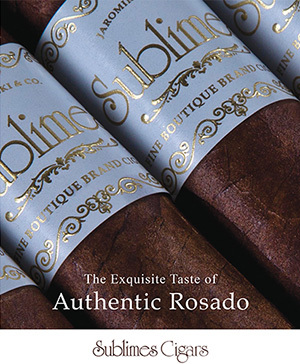 The latest release from Mombacho Cigars S.A. is the first cigar to use a Nicaraguan Broadleaf wrapper. 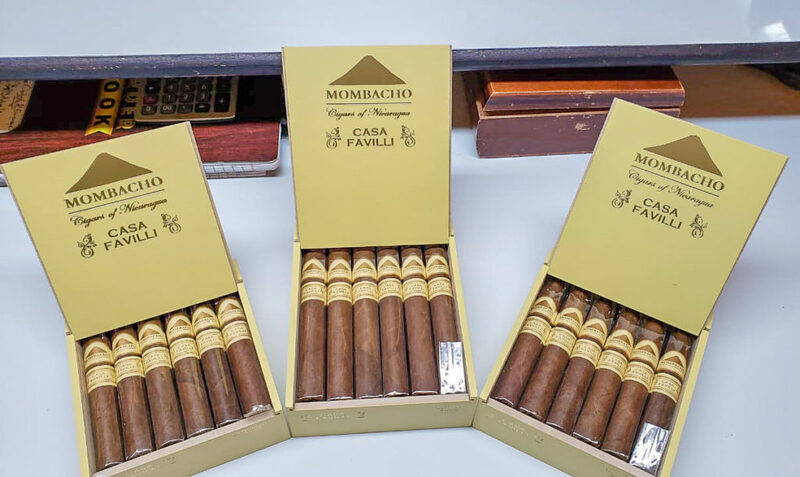 The initial pre-release of Casa Favilli will consist of approximately 150 boxes of each vitola and will ship to retailers during the first week of December. 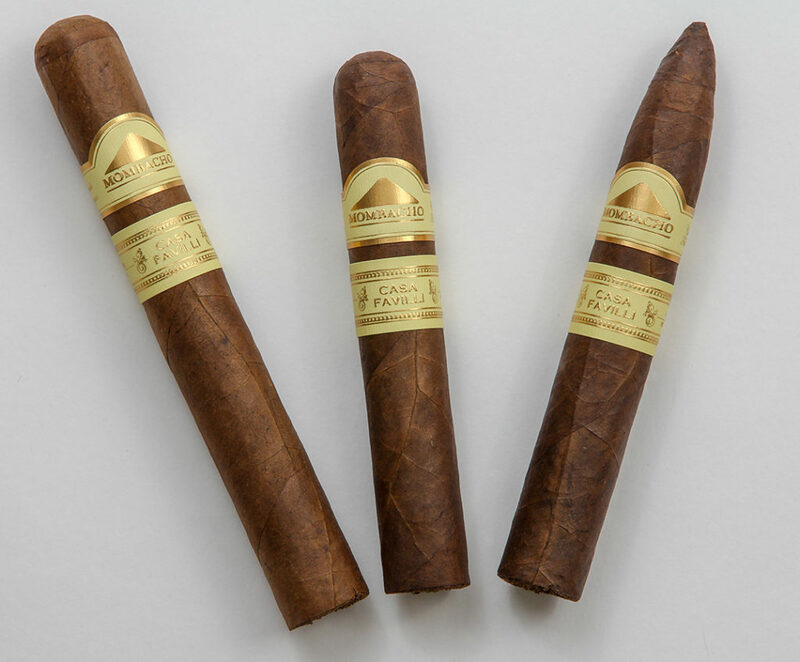 The cigar will be in regular production starting in 2019. Check out our interview with Claudio here! 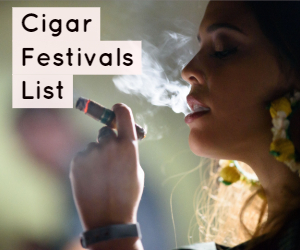 For more recent cigar updates, check out last week’s news.